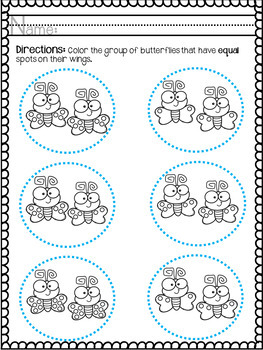 Color and B&W Versions for everything! 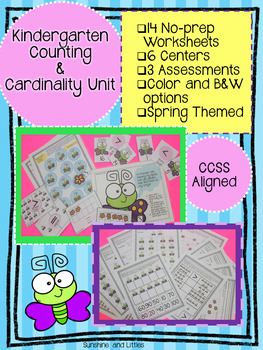 *The centers are great for individual use, partner work, or intervention tools. 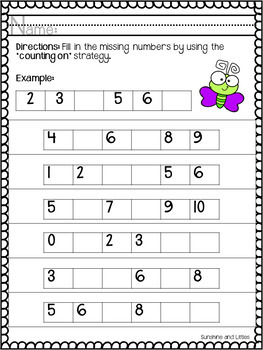 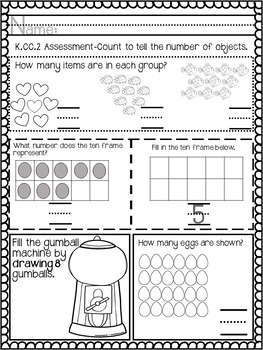 *The worksheets are great for independent practice or review.